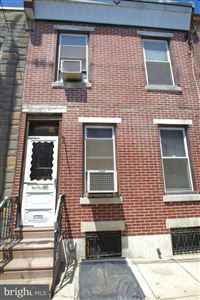 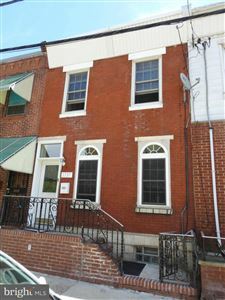 Passyunk Square & South Philadelphia real estate and homes for sale. 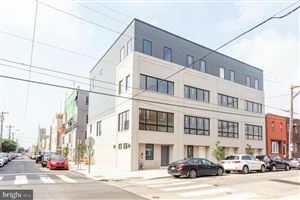 South Philadelphia’s Passyunk Square is quickly becoming one of the hottest neighborhoods in Philadelphia. 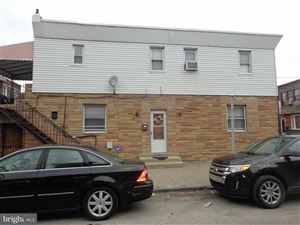 The highly walkable thoroughfare that gives East Passyunk its name is lined with several great parks, recreation centers, dining, nightlife, affordable housing, and a diverse community of engaged neighbors. 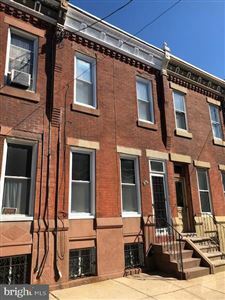 It’s home to traditional red gravy Italian restaurants, world-famous cheesesteak spots and highly acclaimed eateries that have earned it a spot on Food and Wine’s list of 10 Best Foodie Streets in America. 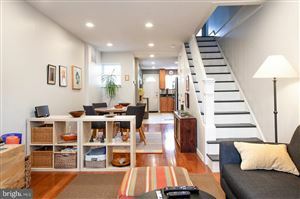 Straying just off Passyunk Avenue reveals even more exciting finds that highlight the neighborhood’s blend of old-school charm and influx of dynamic new energy. 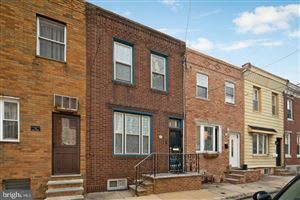 See all Real estate in the Passyunk Square tract.